If you’ve ever tried DIY steam carpet cleaning San Diego, then you are aware of how involved the effort may be. A professional could achieve far better results much quicker and with less effort. That’s why pro carpet cleaning services are what they are. Not every carpet is suitable for heavy-duty cleaning with industrial strength machines and harsh chemicals. For example, wool fiber rugs are easy to damage with steam. Steam vapor shrinks wool. Using detergents with too high of a ph level also does damage. They tend to turn wool fabric yellow. And, they can also cause a browning effect. Carpet warranties become null and void with the application of improper cleaning treatments. 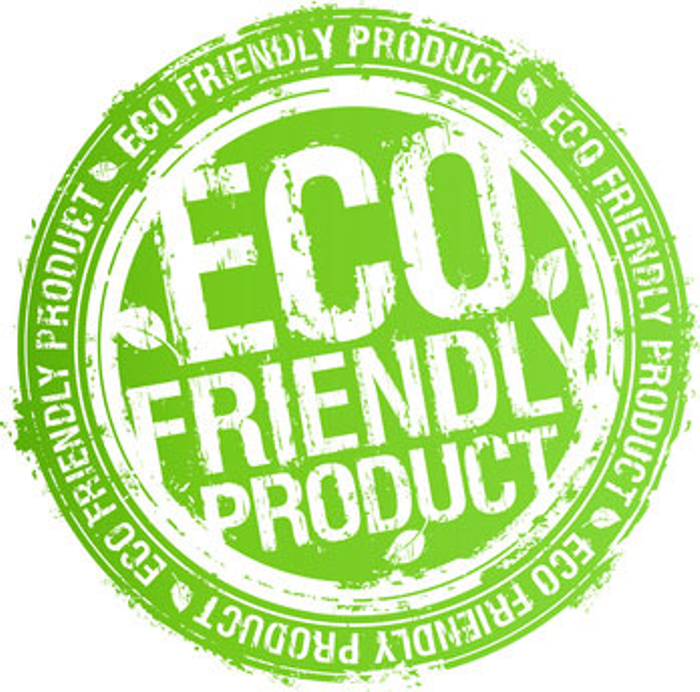 Applicable to both synthetic and natural fiber carpet materials alike. The “professional” for hire should be knowledgeable in this area. Consumers should take this into consideration as well. Carpeting is integral to most home interiors today. It adds warmth, comfort and a sense of invitation that people enjoy. Carpet also adds a level of protection in avoiding the potential for slip and fall . Not having carpeting on a staircase is the worst idea. It’s all too easy for anyone to come barreling down the staircase on slippery wood floors. But, it’s understandable why homeowners like the idea of having wood floors on stairs instead of carpet. Stairway carpeting always takes on the dirtiest looking appearance inside a home. Why? Because, the least amount of vacuuming takes place on stairs. 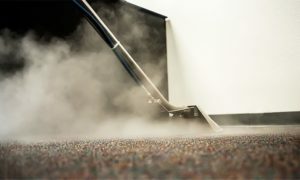 So, what are the things to look for in a quality deep steam carpet cleaning service for carpets? Making a choice on which company to choose for residential or commercial service can be tricky. Most carpet cleaners claiming to provide all the same services doesn’t make it easy. In fact, this adds complication to the mix. They claim to provide much of the same services quality operations provide. Yet, their pricing is different! Many times much lower. It’s not easy for consumers to make sense of that. Naturally, referrals are always the best. But, the pressure is on when you’re left to make a leap of faith on your own. It can get really hairy when the low priced scams come into play. Why, you ask? Answer: because, not all carpet cleaners are the same, but they claim to do the same thing. Our recommendation is to always go with a company that offers deep truckmounted steam carpet cleaning service. One that looks like they care about the service they offer. One who takes pride in promoting a nice appearance with a nice looking vehicle and uniform. Look for a higher grade of equipment. Equipment counts in our industry. Use of obsolete carpet cleaning tools can leave consumers frustrated and dissatisfied with the outcome. Most of all, well spoken professional sounding owner operators are the ticket. Those are the signs to look for when choosing the right steam carpet cleaning service. Regular vacuuming is king. Removing general dirt, dust, and sharp sand-like particulates that wear a carpet down over time is key. Vacuuming the carpet as thoroughly and often as possible is your best bet at prolonging carpet beauty and life. Recommended to be done once or twice a week. Vacuuming the carpet right before the professional cleaner comes is a great idea too. This can help the pro see the things you went over previously to save both of you precious time before they commence their procedure. Professional steam carpet cleaning entails hot water extraction. The HWE method is the most powerful, and most highly recommended. Especially when trying not to void manufacturer warranty. Steam vapor methods inject water into carpet fibers at high temperatures. This not only sanitizes bacteria, but makes for faster moisture evaporation. You say you want fast dry steam carpet cleaning. Okay! Quick drying results are a highly desirable notion among consumers in today’s market. And, for good reason. Consumers have had to suffer soaked carpeting for too long taking it days upon days to finish drying. Not to mention dealing with the horrible mildew/mold stench during and afterwards. True quality professionals will employ a step by step procedure. 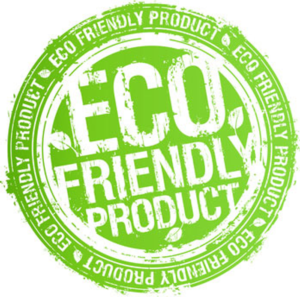 The best way to do deep steam carpet cleaning San Diego is by using 100% Green detergents to start. Applying high heat sanitizing steam from a truck mount machine is of the utmost importance to kill bacteria. And, last but not least drying as fast a possible during and afterwards. This makes for the healthiest, most satisfying outcome possible.